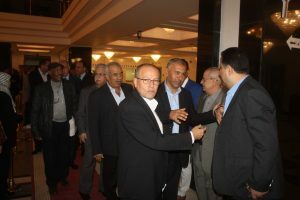 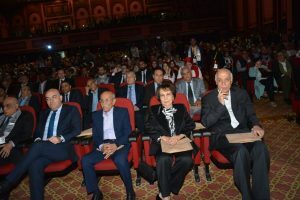 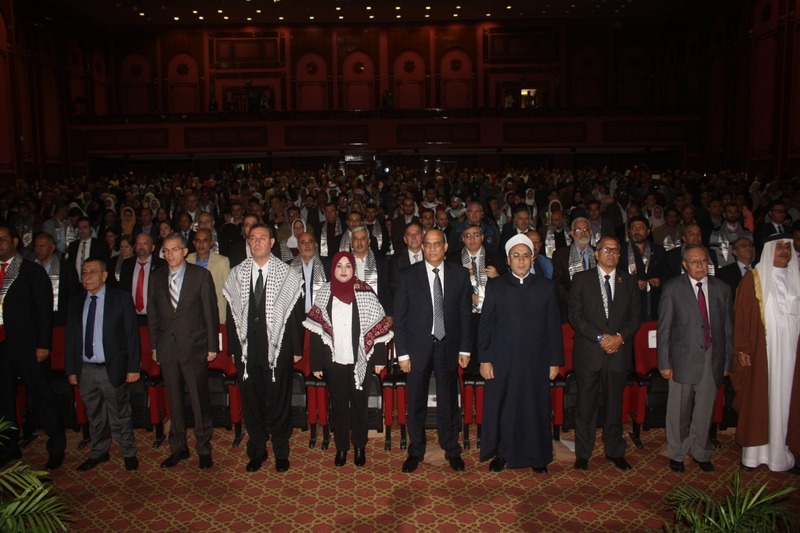 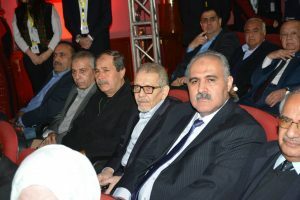 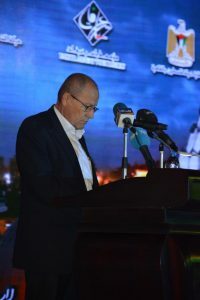 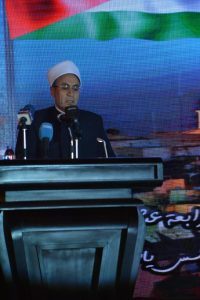 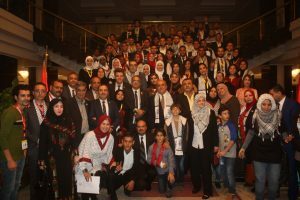 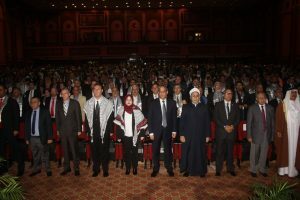 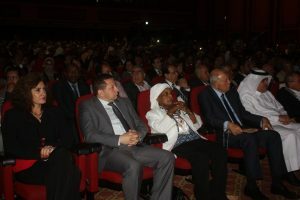 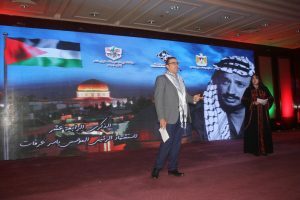 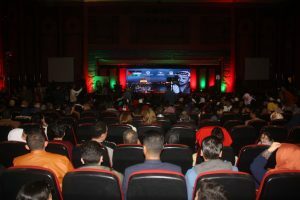 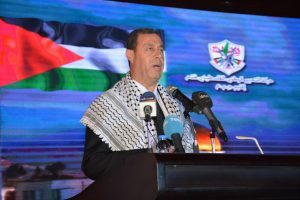 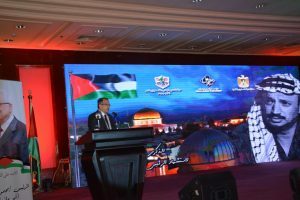 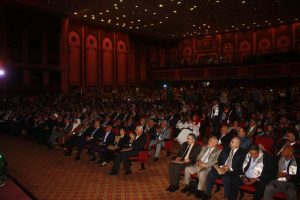 Fatah in Egypt, Palestine Embassy in Cairo and Yasser Arafat Association Marked the 14th Anniversary of Arafat martyrdom at Al Azhar Conference Centre in Nasr City-Cairo on Friday, November 16th . 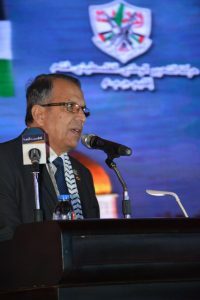 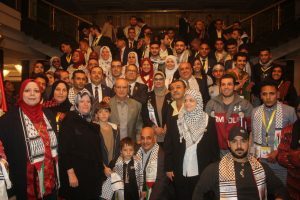 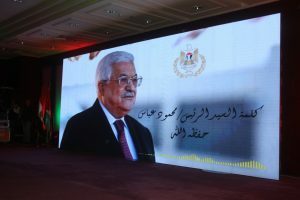 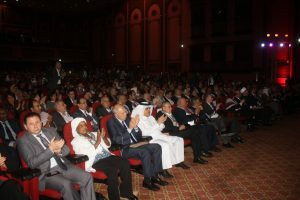 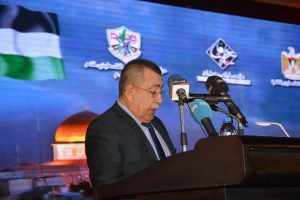 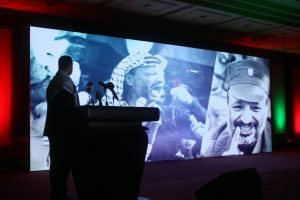 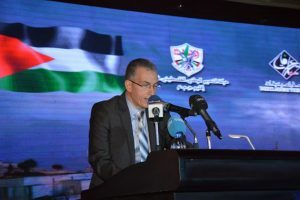 The event began with the Palestinian and Egyptian national anthems, verses from the Holy Quran, and reading of Al-Fatihah on the spirit of the martyr Abu Ammar and on the souls of the martyrs in Palestine and the Arab and Islamic worlds followed by a documentary film about the life of President Arafat. 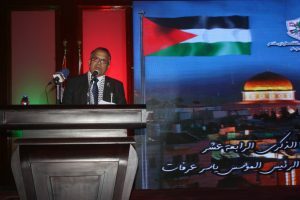 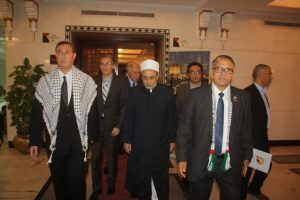 The commemoration, was attended by a number of Arab ambassadors, members of the Egyptian parliament, representatives of the Egyptian political parties as well as members of the Palestinian community living in Egypt , and the cadres and members of the “Fatah”, the Palestinian institutions and Palestinian popular unions in Egypt. 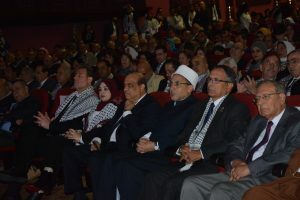 Speeches were delivered by Ambassador Diab Al-Louh, Ambassador of Palestine in Egypt, Ambassador Khaled Radhi, Representative of the Minister of Foreign Affairs of Egypt, Ambassador Said Abu Ali, Representative of the Secretary-General of the Arab League, Dr. Mohieddin Afifi, Representative of the Grand Imam of al- Azhar ash-Sharif, Minister Kadri Abu Bakr, Minister of Prisoners Affairs in the State of Palestine, and Dr. Muhammad Gharib Secretary General of the Fatah movement in Egypt.